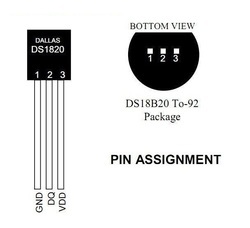 In this tutorial you will learn how to use DS18B20 temp sensor with Arduino. 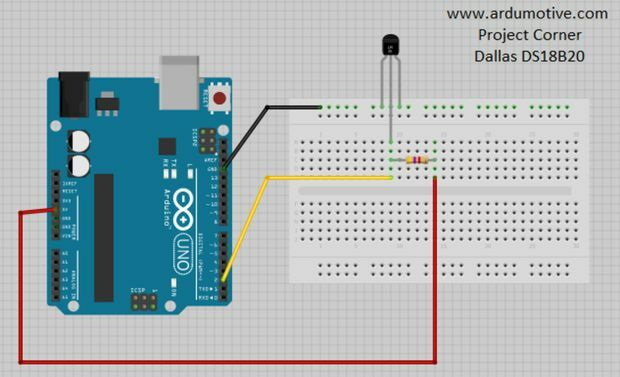 The temperature will be printed on the serial monitor of Codebender or Arduino IDE. 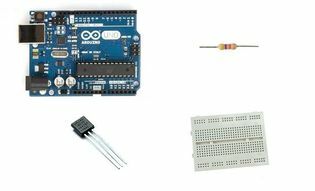 You can keep playing with that start making your own modifications to the code.